My Name is Josh Liao and I'm an Agent in the Courtice/Oshawa Location. I come from a sales background and caught my first big break with Allstate in February of 2017! When I first started, I didn't have my license to sell insurance. 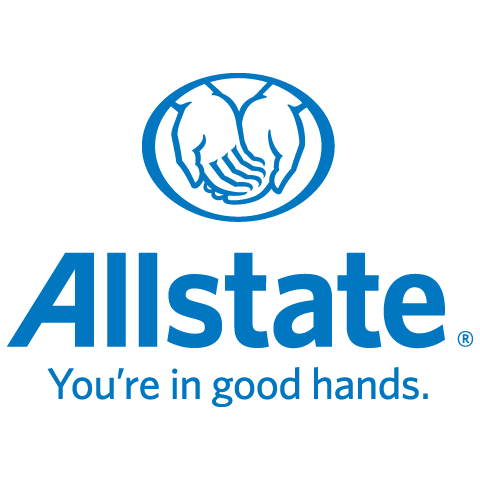 Allstate believed in me and created a position for me to prospect for the existing agents in the office. Since then, I've been promoted twice and am loving my job as a full-time Business Development Agent. This company is fantastic at promoting within and I have learned a lot along the way. I look forward to the future and helping those who put their trust in me as an advisor.